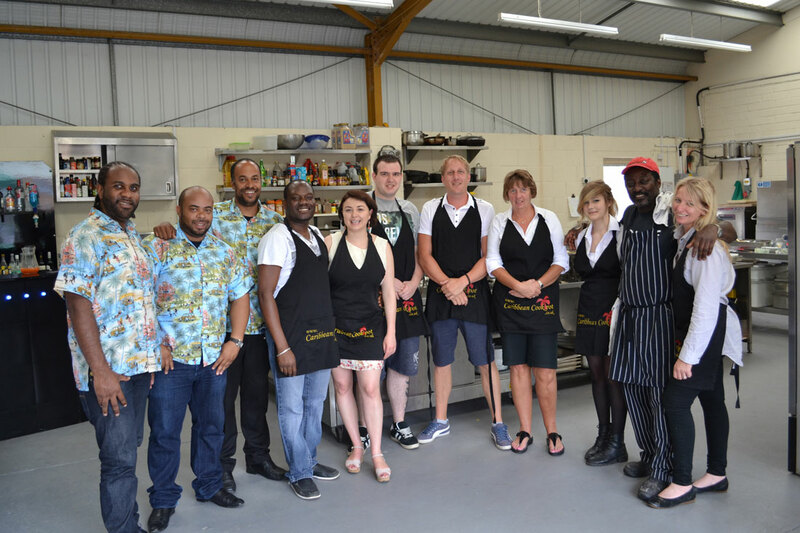 The Caribbean Cook Pot specialises in Providing Authentic Caribbean catering services. From casual garden parties, formal banquets, birthday parties, christmas parties, weddings and special events. 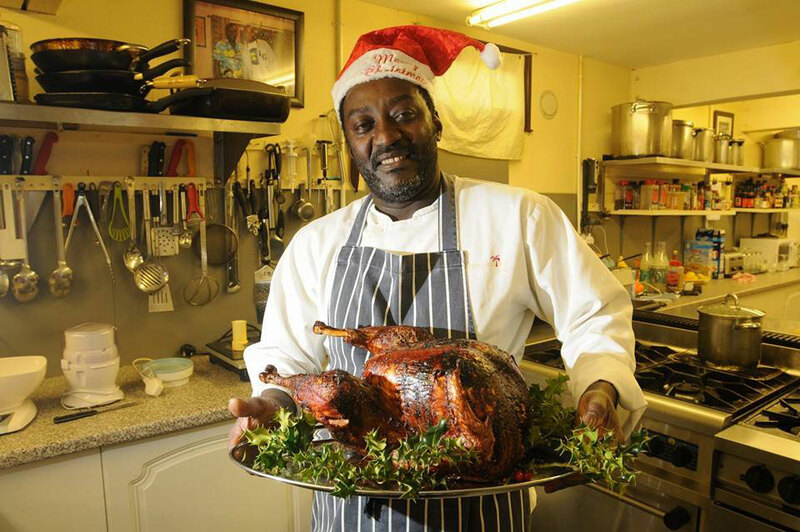 We have Chefs from Barbados and Jamaica who provide a wide a variety of traditional Caribbean food and drinks including exotic desserts, pastries and wedding cakes. In August 2005 our head chef was chosen to appear on the popular daytime ITV show THIS MORNING. Where a selection of chefs from different parts of the world showed their traditional fare and cooking skills. We are committed to making your function a success! In addition we can arrange for Caribbean steel band, Limbo dancing, disc jockeys, making your party an unforgettable event. We now give you an opportunity to try samples of the food before placing a booking with us! We will deliver any 3 sample dishes for a minimal charge. The Caribbean Cook Pot can arrange mobile kitchen services for small parties, business buffets, and chef catering services. 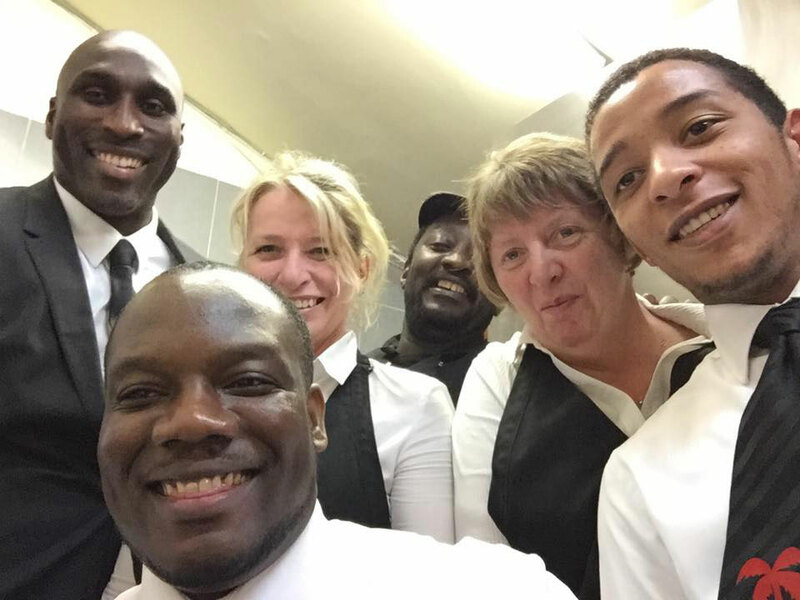 Further more all drinks, entertainment, marquees and trained serving staff can be arranged for you giving you complete piece of mind to be ready to celebrate your event. Alternatively if you prefer to purchase your own drinks we will serve them to your guests free of charge! At the Caribbean Cookpot we will deliver the spice for your function.